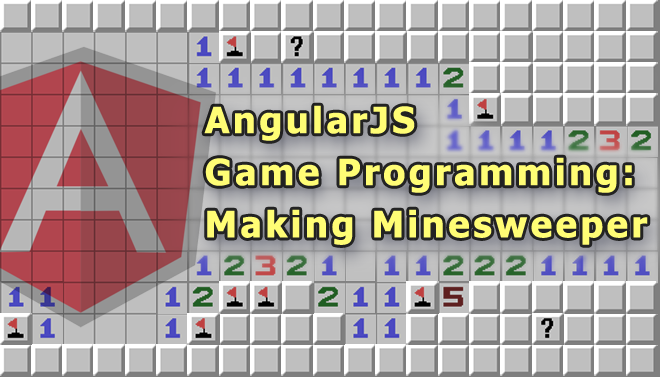 In this blog posts series I’m going to show you how to create the minesweeper game using AngularJS. If you’re not familiar with minesweeper the goal of the game is uncover all the safe spots in a minefield without triggering a mine. Sometimes you uncover numbers which hint to where the mines are. If they uncover a number, they can see the number and use that information to figure what spot to uncover next. In the next post we’re going to start getting our hands dirty with code. 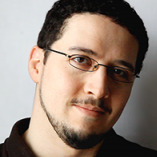 Amazing, i just went through your email app tutorial and that was immensely helpful to get familiar with angular.js . Cant wait to delve into this. Hi. Thanks for this all. I d like to have this information about coding the 9*9 minefield, and l wanna ask you if we could code words instead of mine. Li git an idea and wanna make it come true but l need some help. You mean when someone clicks on a block they reveal a letter instead of mine?